This month’s meetup will focus on prototyping methods for immersive storytelling projects. When attempting to take an idea to execution, things can get complicated. How can you balance the differing needs, considerations and development cycles or story, play, and code? What are you working on, and what do you need? We’re thrilled to introduce a new monthly segment to the meetup. There will be a number of slots open for participants to share projects they’re working on, and what they need to keep moving forward. Each participant will be given a limited time to share. Slots are available on a first come first serve basis. Sign up is available beginning at 7 pm on the evening of the meetup. Then, join us for a special prototyping session inspired by the work of Mary Shelley. Frankenstein AI: a monster made by many (http://frankenstein.ai/) is the latest digital adaptation from the Columbia DSL. We’ll be prototyping a traveling version of Frankenstein AI for festivals. 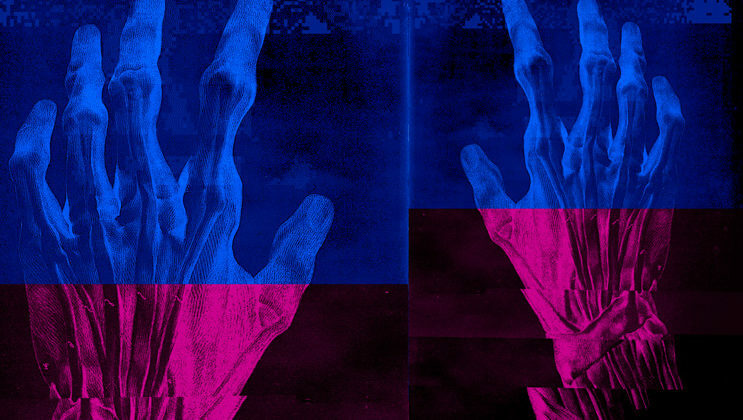 Frankenstein AI: a monster made by many reimagines Shelley’s seminal work through the lens of a naive, emotional, and highly intelligent “life form” – an AI. This project prioritizes the needs of humanity within the larger conversation around the trajectory of AI, and invites the public into the process in an immersive, highly collaborative, theatrical format. For more details and to join the Columbia DSL meetup group click here.